hd00:21Dark stormy clouds time lapse, thunderstorm rain cloudcape in horizon, supersell, monsoon day, bad & danger weather. hd00:24Time lapse footage of clouds passing across the blue sky on a sunny day. With zoom out effect. 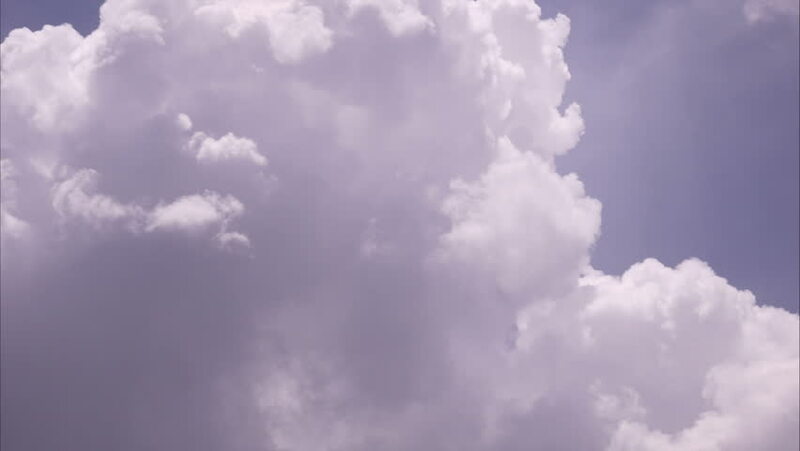 hd00:30Fluffy clouds move across the sky in this thirty second looping video with a violet purple tones. hd00:20Dark stormy clouds time lapse, thunderstorm rain cloudcape in horizon, supersell, monsoon day, bad & danger weather. 4k00:20Thunder storm rolling clouds time lapse, beautiful supercell, tornado cloudy day after lighning rain, beautiful dark evening sky, cloudscape fast moving. 4k00:20Dark thunder clouds time lapse, big formating, angry & danger cloudscape in horizon, after supercell time, nice real colourful weather. -UHD.